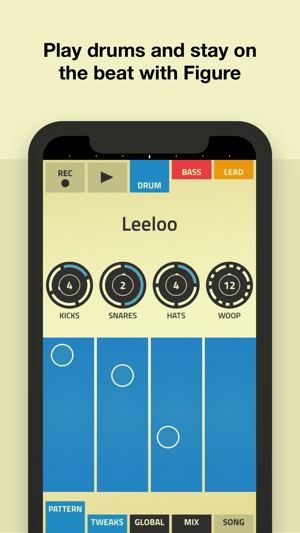 Awesome awesome app but please please please add a midi export. 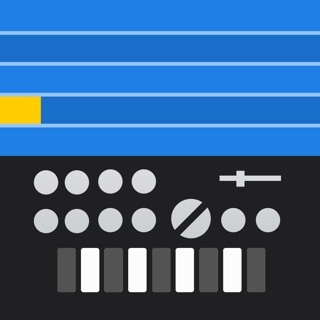 I love this app and will literally have your babies if you add a midi export function or create a way for this app to control vsti's on a computer daw. It's so much fun to write on that on the first day I had it I stayed up till 2 in the morning creating songs. It's great for experimentation and writing but I am dying to get the midi over. Happy to pay for this option too. Just awesome work all round on this app. . 2018 review update.......Please for the love of god make a pro version of this app. I would pay literally anything for it. I will buy reason too. Just make a proper midi export option. You would make so many people happy. Social media stuff is so lame and pointless. This app rocks! 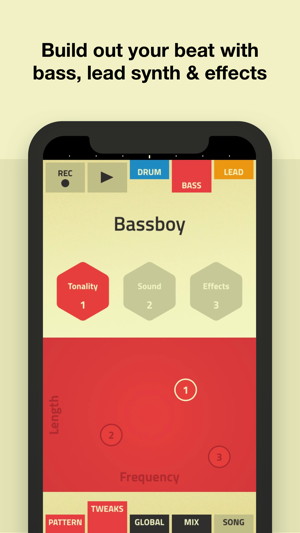 It's the best music making app on IOS I've found, making intelligent use of the touch screen & limitations and allowing even novices to come up with great beats and bass lines really easily. So glad it's back. (Edit) what happened to the Alihoopa website where other Figure users shared their tracks? That was a really nice feature, hope you'll bring it back. 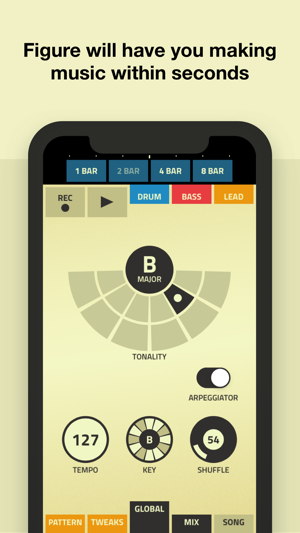 As far as value is concerned, best music production app on here hands down. Well done Propellerhead for fitting the best parts of Reason into a format that’s really simple to get around and really get stuck in and the quality is still there if anything the sound engine is really well refined. 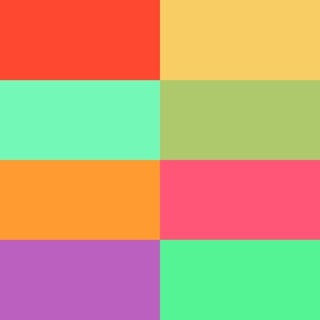 The interface and workflow is encouraging to users and the ability to upload artwork onto a platform for fellow users and other creative minds to listen comment and collaborate is incredible. Music makers music lovers get in on this beauty of a beast!!! Thank you Propellerhead much respect from a reason user.